Jérôme Prévost is the closest you will find to a ‘Boutique House’ in the Champagne region. 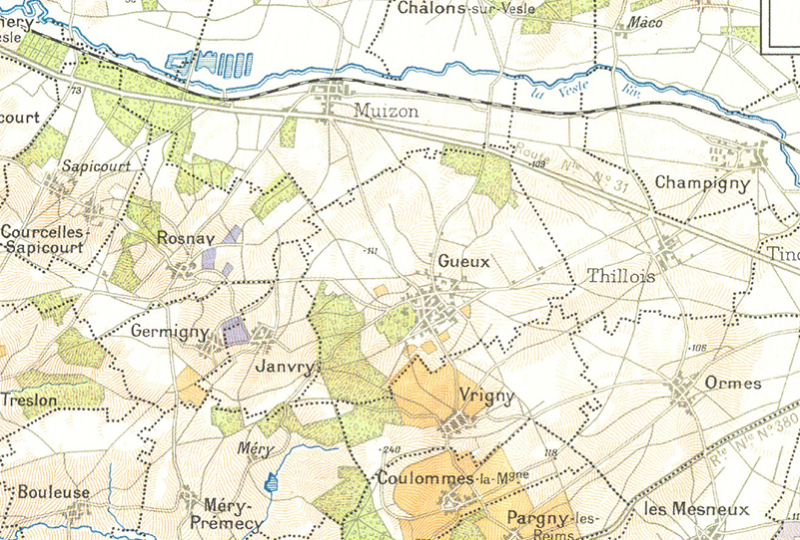 He works a small 2-hectare plot of Pinot Meunier in Gueux, from which he produces two complex, truly unique cuvées: Les Béguines and Fac-Similé. 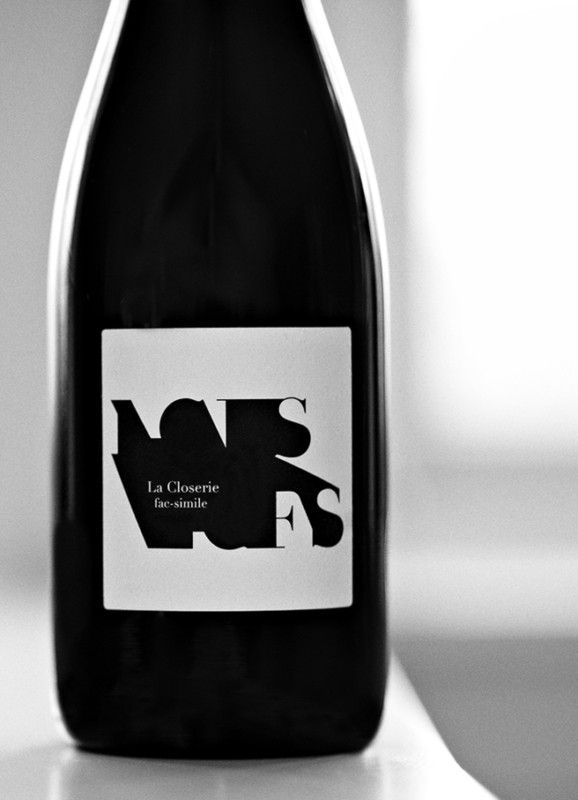 The artisan winegrower puts his creativity and soul into his champagne, which is sold on a strict allocation-only basis. 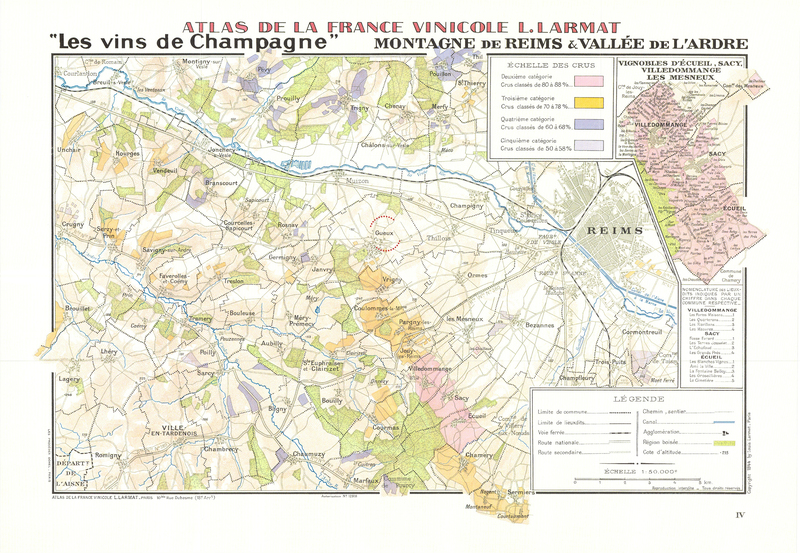 Rediscovering the “Petite Montagne de Reims” and the Pinot Meunier grape which, vinified using the Burgundy method and barrel-aged, has an impressive character. La Closerie champagnes are truly unique and available only in limited quantities.